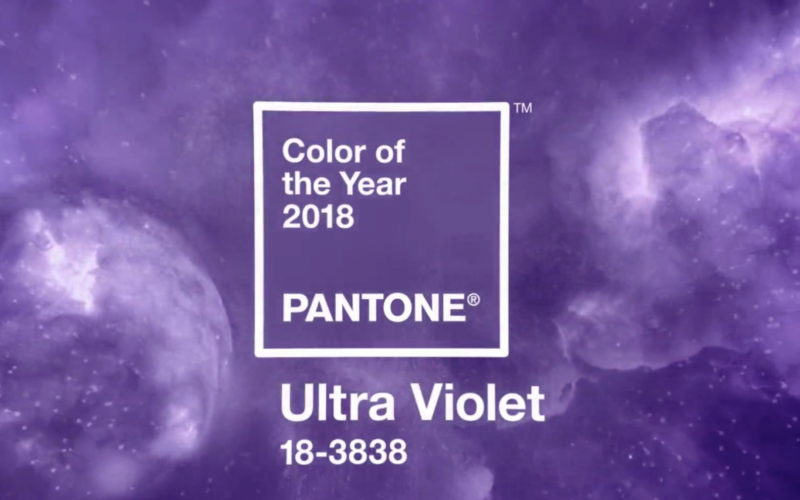 The Pantone color of the year is Ultra Violet, and we’ve been seeing the hue everywhere. This rich, blue-based shade of purple is deep and sophisticated feeling. Style icon, Prince, made Ultra Violet his signature color for good reasons. This color is not only beautiful and exciting to look at, but versatile enough to wear in hair! Since the start of 2018, we’ve been getting tons of request for pops of this exciting color in balayage and highlights. 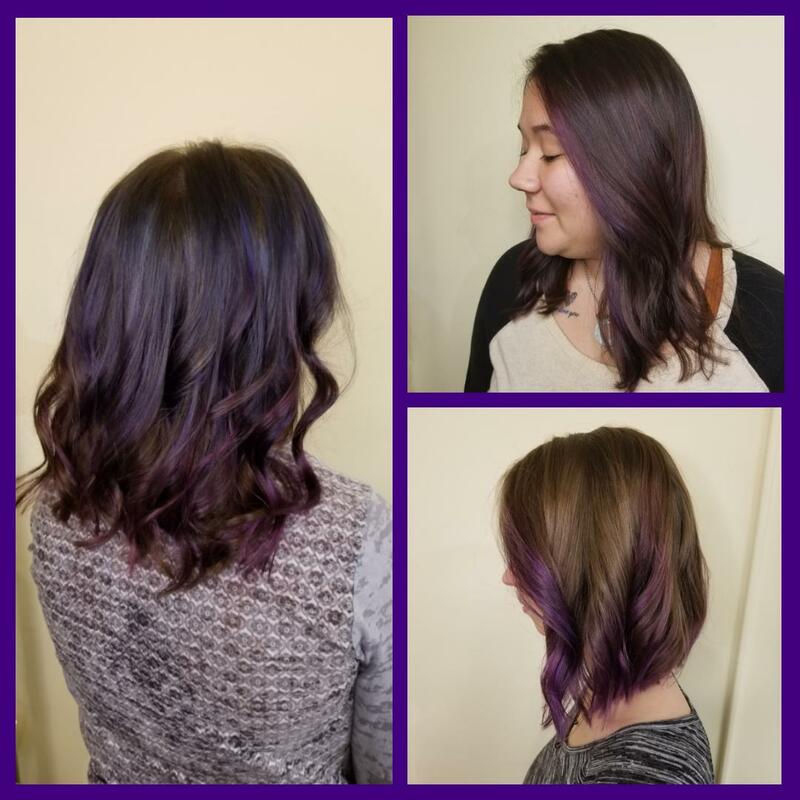 Check out what we’ve been doing with the color of the year!